Employee Benefits & Administration – CEOHR, Inc. 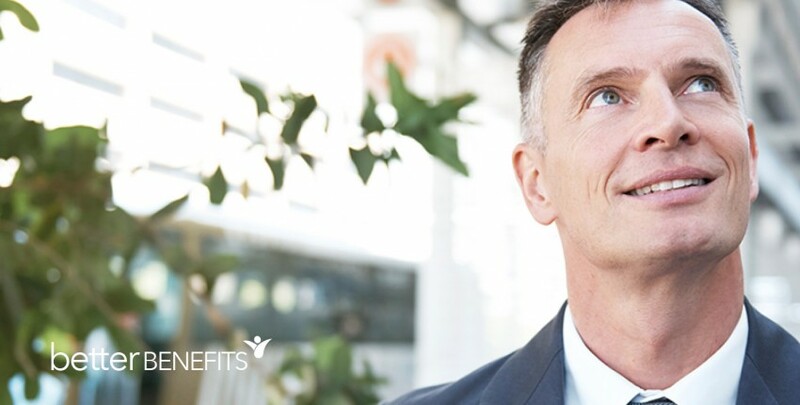 Employee benefits can be a company’s most powerful tool for attracting and retaining good workers, but benefit’s administration in today’s business climate can be plagued with significant business risks. At CEOHR, we work closely with our clients to develop and implement strategies for controlling insurance costs and related liabilities. In addition, we can handle benefit’s administration and regulatory compliance testing.